The Consortium for the Research in Automation and Telecommunication (CRAT) is organizing on 27th September at University of Rome “La Sapienza” a seminar on the evaluation of the Cyber-Physical systems. 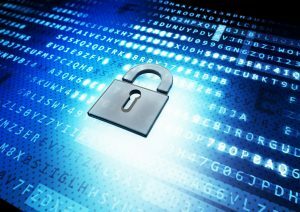 The CRAT laboratory has developed in the ATENA project framework a methodology to assess the protection level of cyber-physical system in order to establish which security measures should be implemented to guarantee a defined security level. 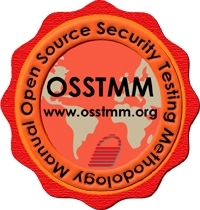 The methodology is based on the OSSTMM testing and analysis method. The seminar is an opportunity to meet Pete Herzog the co-founder and managing director of ISECOM and one of key players of OSSTMM framework.